Bre’anna Emmitt, the author of the new, Autoimmune-Paleo Protocol cookbook, “He Won’t Know It’s Paleo,” was gracious enough to give me the opportunity to review her tasty recipes, and even share one with you all today as a sneak peak into all that the cookbook contains. With so many new Paleo cookbooks on the market, it can be hard to decipher which ones are truly worth purchasing. This also applies to those that claim to have Autoimmune Protocol-friendly recipes, some of which contain misleading information that can make following AIP very confusing. However, Bre’anna’s book is anything but the latter, as not only does it contain her personal story of eating Autoimmune-Paleo, but it also compares the differences between regular Paleo and AIP, how to get your family on board, as well as how to reintroduce foods back into your diet once a given autoimmune condition is in remission. As someone who has been following Bre’anna’s blog from when she had just began, I was rather excited when I heard that she was going to release her very first cookbook. That being said, though the name “He Won’t Know It’s Paleo,” may make you raise your eyebrows in skepticism, I can promise that, after just one recipe, you will suddenly understand why the name is completely necessary. With a slue of delicious appetizer, condiments, baked goods, breakfast foods, soups, salads, sides, entrees, and even desserts, He Won’t Know It’s Paleo covers all forms of sweet and savory recipes that no, you do not have to miss out while on AIP. 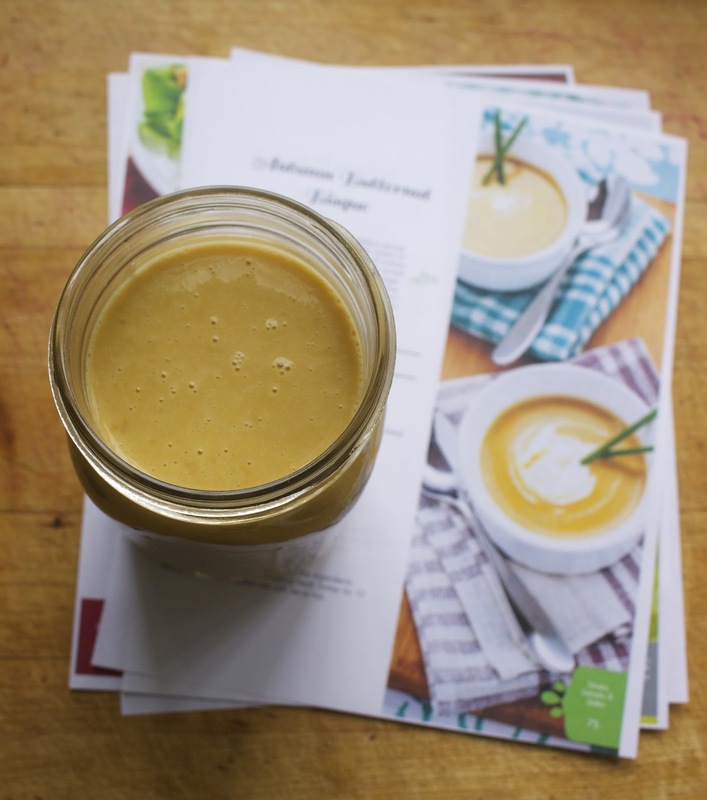 Bre’anna also includes a guide of key ingredients to have in one’s cupboard, as well as a description, and where to find these ingredients in case you are new to following Autoimmune-Paleo. The cookbook is also full of eye-catching photos, all of which make the recipes that much more enticing. from He Won’t Know it’s Paleo. 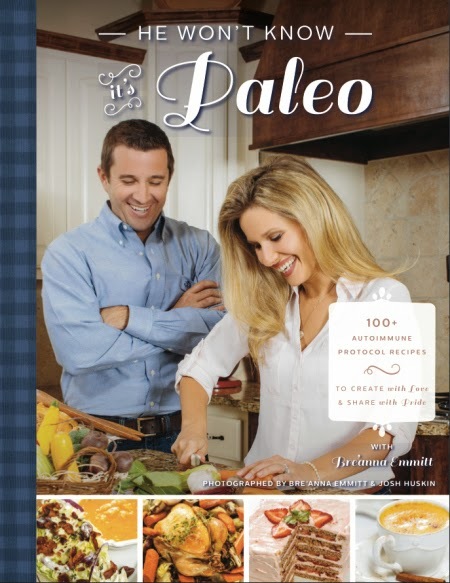 He Won’t Know It’s Paleo the cookbook. younger brother’s reaction to the dishes we prepared from He Won’t Know It’s Paleo, that prove the the cookbooks contents to live up to the name. 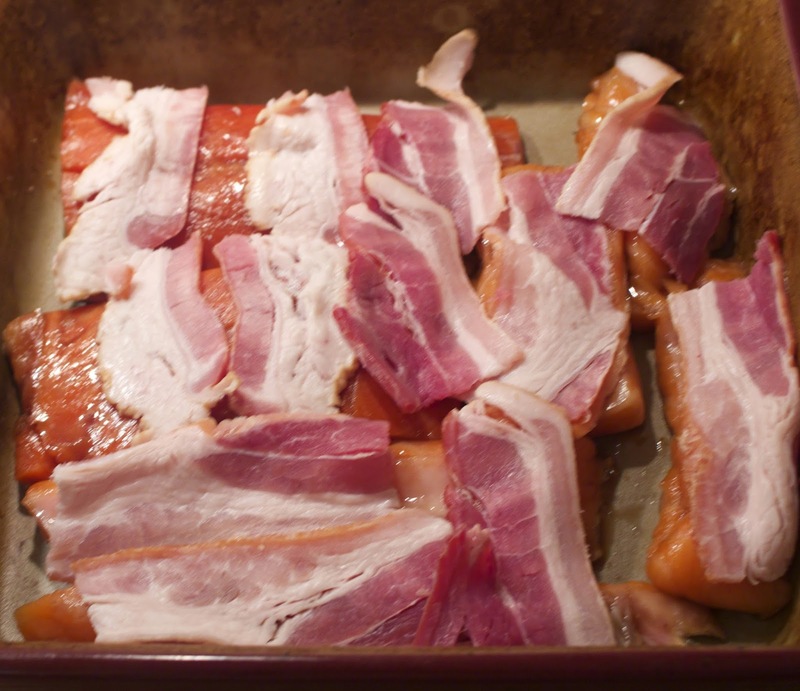 That being said, if you are still unsure of eating salmon for breakfast, there is a whole section dedicated to a combination of sweet and savory meals that can be eaten in place of eggs, including smoothies, breakfast sausages, pigs in a pillow, hash browns, and even a hot oatmeal utilizing spaghetti squash. 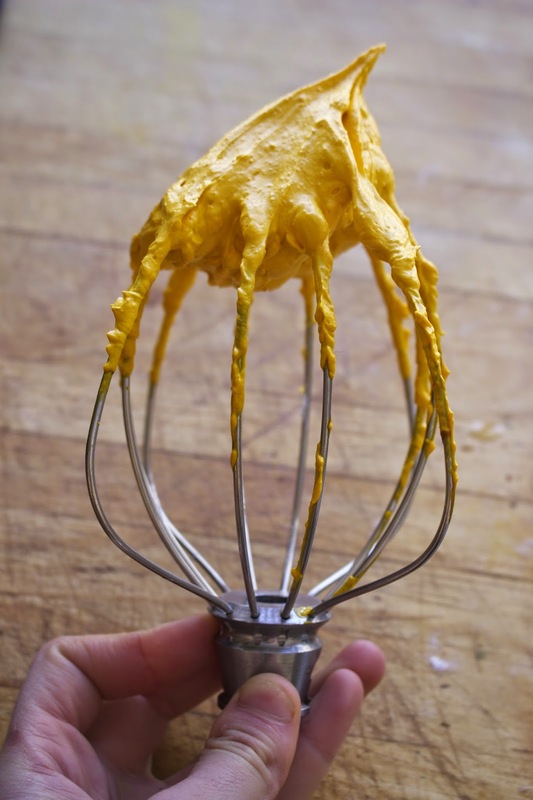 Over the past week, I had had the joy of playing around with the autoimmune-friendly mayonnaise that can also be found in Bre’anna’s cookbook. 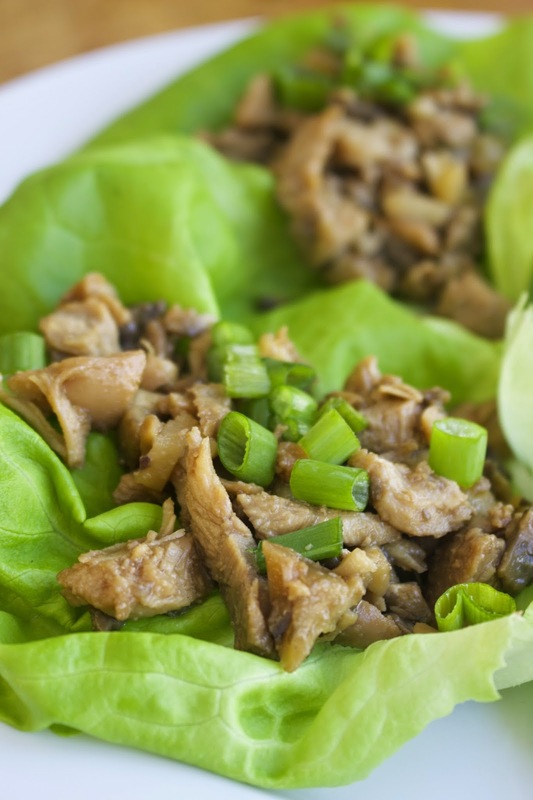 Another killer recipe that I had the joy of preparing from He Won’t Know It’s Paleo the past couple of weeks (though certainly not the last), was the Asian Lettuce Wraps. Because my brother has been bugging me for quite some time now that I should make him P.F. 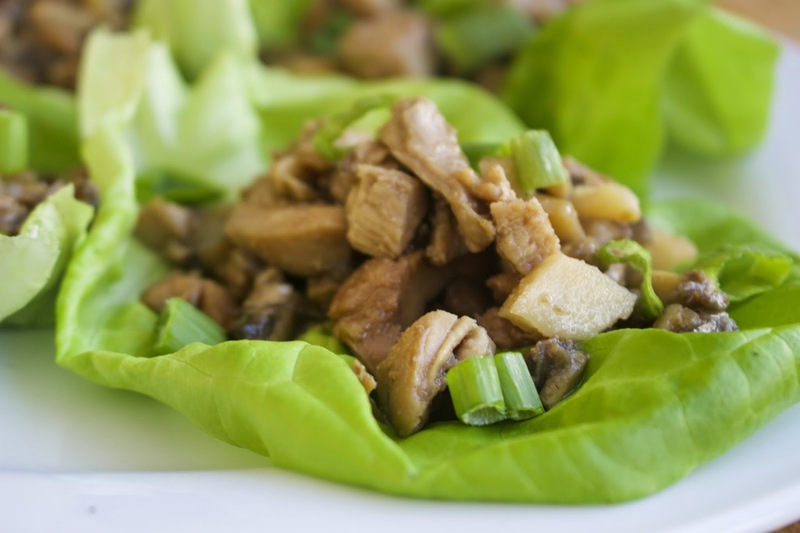 Chang style chicken lettuce cups, I instantly decided to take advantage of Bre’anna’s recipe and see if “He” (i.e my 15 year old brother) would not realize that it was Paleo. Overall, he had no idea, and I was even able to sneak a little bit of cauliflower rice into his mixture of regular, white rice. My mother also enjoyed the Asian Lettuce Wraps as part of her lunch, after which she exclaimed that we must make sure to include the recipe in our weekly menu. In a large skillet over medium-high heat, heat the oil. Add the chicken and Coconut Aminos and cook for 5 minutes, stirring frequently. Add the honey, garlic, vinegar, and salt. Stir to coat the chicken. Add the mushrooms, water chestnuts, and green onion and stir fry for 3-4 minutes, until the mushrooms are soft. Simmer over medium-high heat until the liquid has evaporated, about 101-2 minutes, stirring occasionally to prevent burning. Spoon the filling onto the lettuce leaves and eat taco-style. serve with extra Coconut Aminos, if desired. Simplify this recipe by substituting 1 lb of ground chicken for chopped chicken breasts.